Daniel Dilworth is a staff journalist for MBU Timeline. Daniel majors in theatre and communications studies with a double minor in journalism and public relations. He also works as the public relations intern for University Communications. Daniel enjoys being a part of telling meaningful stories, through performing arts and modern media. 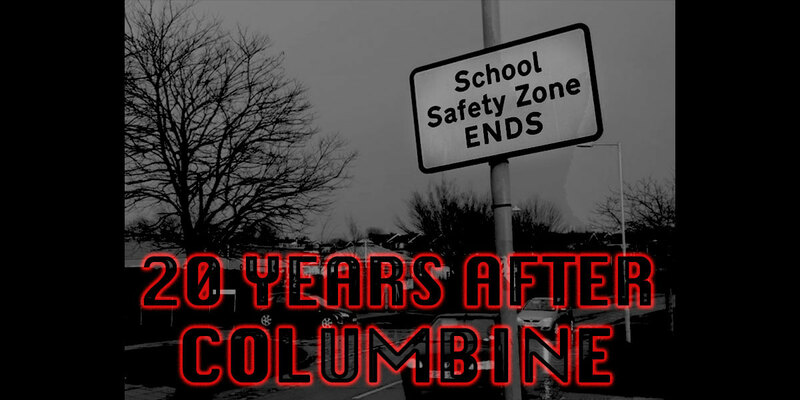 To ensure that students have the best chance of surviving an active shooter situation, several government entities such as the Department of Homeland Security and FEMA have provided training resources and information to students. MBU’s undefeated men’s volleyball team entered the NAIA National Championship as the No. 1 seed, and secured their first win over Xavier University, in Des Moines, Iowa, on Tuesday afternoon, advancing to the next round in the tournament. 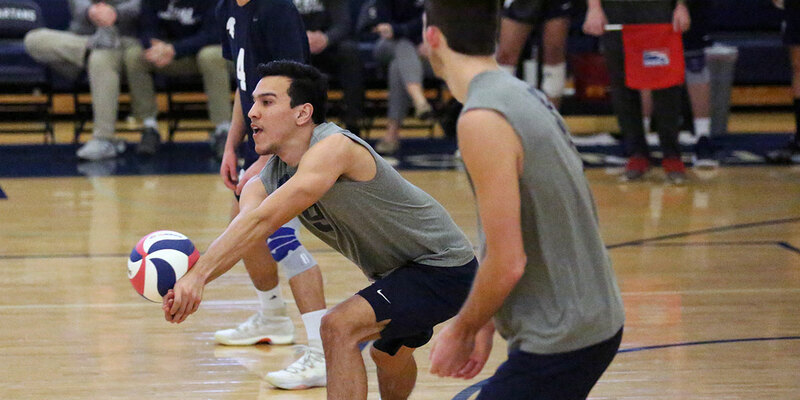 Steven Rodriguez, senior men’s volleyball player from San Diego, California, saves the ball in the MBU Spartans’ 3-0 win over Morningside College on Feb. 8. The Spartans enter the second round of the National tournament today, April 17, at 4 p.m., facing the Park University Pirates. After flying through Chicago, theatre students landed in South Dakota for a conference where they competed for scholarships, auditioned for professional companies, attended workshops, saw shows from other universities and networked with theatre professionals from across the nation. 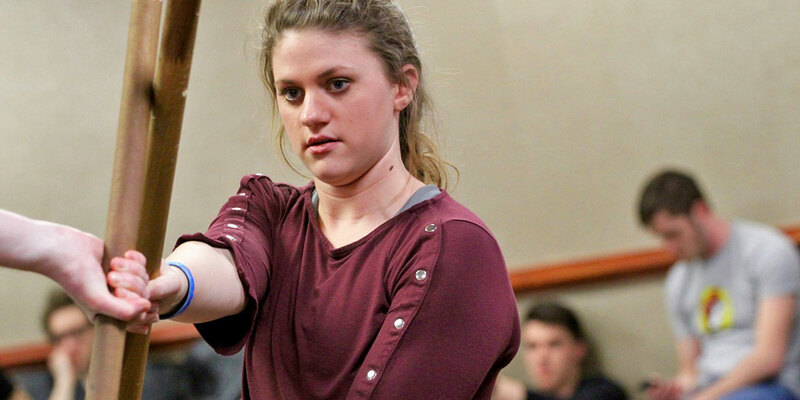 Rebekah Side, a senior theatre and mathematics major from Chesterfield, participates in a quarterstaff stage combat workshop during the Region V Kennedy Center American College Theatre Festival earlier in the semester in South Dakota. The workshop taught students how to safely use staff weapons in theatrical fight scenes. 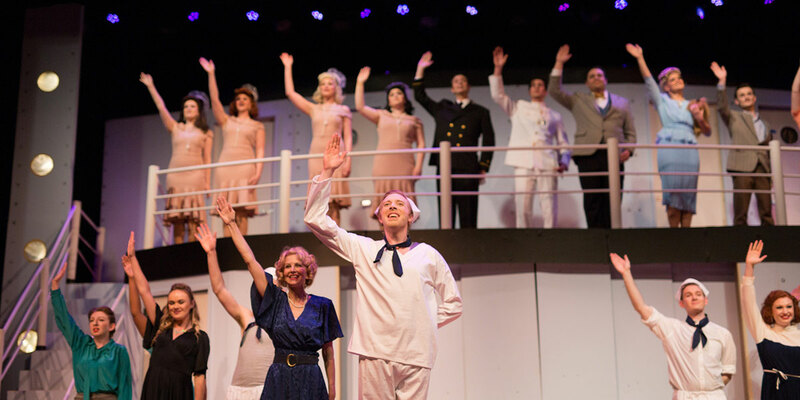 Missouri Baptist University’s Theatre Department is bringing the classic Broadway musical, “Anything Goes,” to the stage this week, opening Thursday and running through the weekend, as the fourth show in MBU Theatre’s 2018-19 season. Rehearsals have been ramping up and wrapping up in the past couple of weeks as “Anything Goes” opens Thursday in the MBU Chapel, running through the weekend. 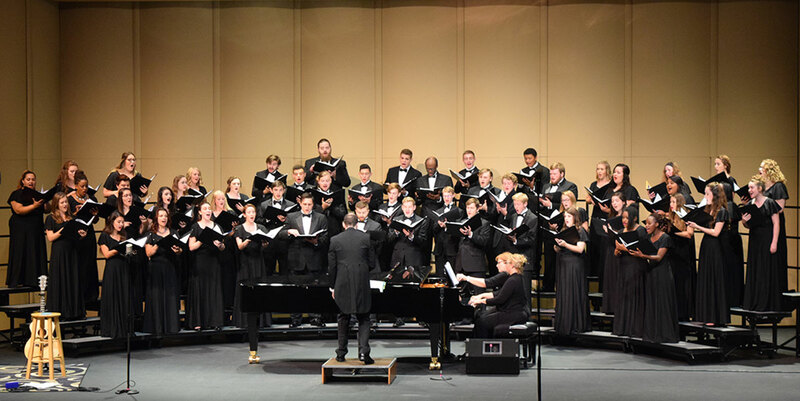 The MBU Fine Arts Division offered a free choir concert featuring Chorale, MBU’s full choir and Chamber Singers, MBU’s select singing ensemble, on Friday, Oct. 6, in the Chapel of the Dale Williams Fine Arts Center.